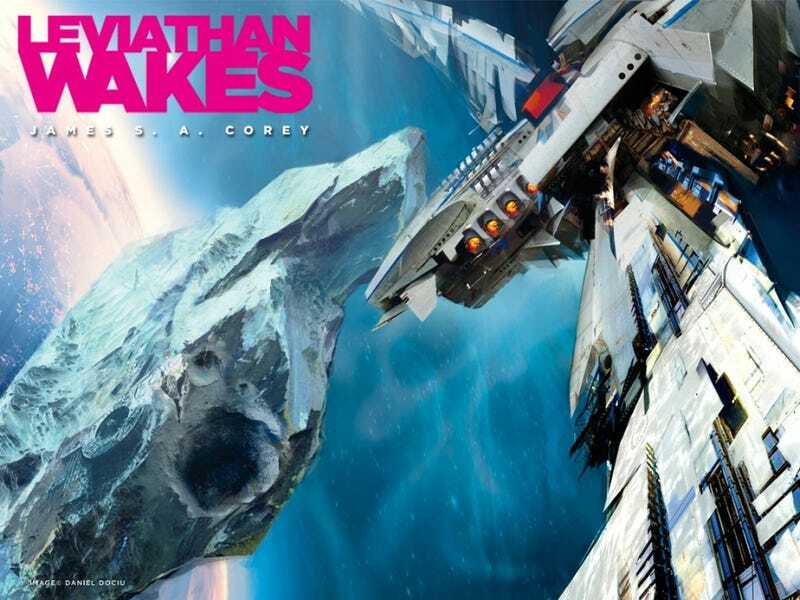 ...Leviathan Wakes. The beginning was pretty cool. Creepy, mysterious space thing. Well thought out interplanetary society. Impending war. So on and so forth. I am now bogged down in the middle section and I have to really push myself to pick up my Nook and continue. I'm at the point where Miller and Holden have made their way back to the Rocinante after fighting through all the thugs, vomit zombies and radiation poisoning. All of which had no dramatic tension because the authors titled every chapter either Miller or Holden for the entire book so obviously they were going to survive the journey (and any other danger they encounter, at least for this book). Tell me please that the pace picks back up and things get interesting again or I'm going to have to move on to a book that I'll look forward to coming home from work to.